Post Tagged with: "Wall Street"
Also, Bad Happy Poutine restaurant has announced a grand opening date of July 17, and more. Also, the French Broad Chocolate Lounge recently celebrated achieving Certified B Corporation status, and much more. 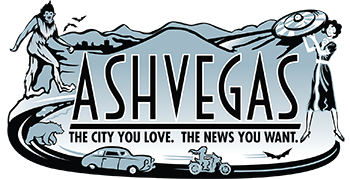 Another edition of the Great American Strip-Off, an Ashley English book release party and local CD release events by Aaron Burdett and Skunk Ruckus are also on tap. Also, it’s going to snow some in and around Asheville this weekend, and much more. 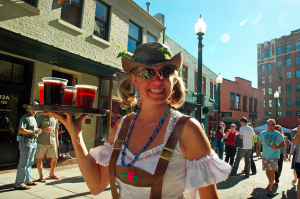 Also, a new Fairview brewery is opening soon, and much more. 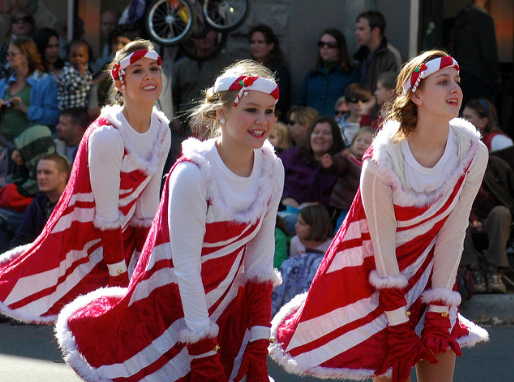 The folks from Asheville Community Theatre are grand marshals this year. 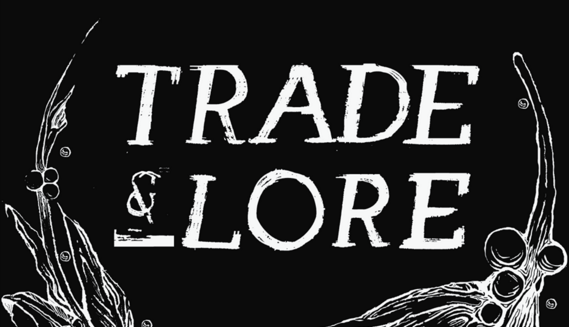 Also, Trade & Lore coffee shop is expanding its offerings, and much more. Trade and Lore is coming to Wall Street, and there’s word of a new bakery and coffee shop coming to Haywood Road. 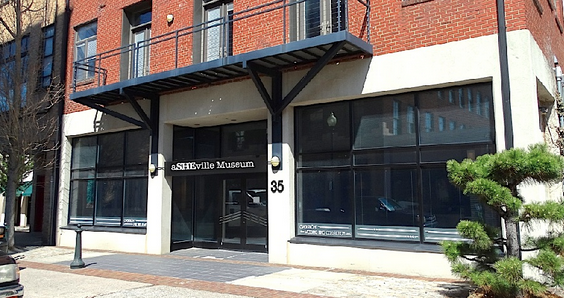 The aSHEville Museum will celebrate the lives and legacies of women and would be only women’s museum in the Southern U.S., according to a press release. 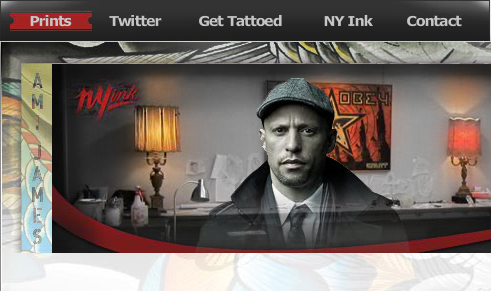 The star of Miami Ink recently moved to Asheville. WLOS confirms his shop in downtown Asheville. Apps from Chai Pani, craft cocktails from the mixologists at The Junction, Storm, Zambra and MG Road. 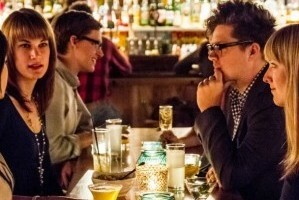 The annual drinkfest, which drew 1,800 people this year, has outgrown Wall Street.